IBM is the largest technology and consulting employer in the world, serving clients in 170 countries. In this new era of Cognitive Business, IBM is helping to reshape industries by bringing together our expertise in Cloud, Analytics, Security, Mobile, and the Internet of Things. We are changing how we create. How we collaborate. How we analyze. How we engage. IBM is a leader in this global transformation so there is no better place to launch your career or further your career. 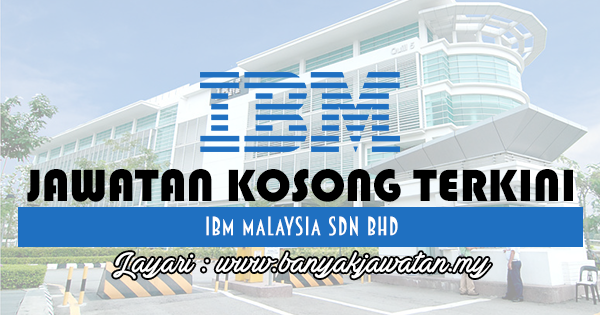 0 Response to "Jawatan Kosong di IBM Malaysia Sdn Bhd - 11 November 2017"